My second travel mate is my camera. Me and my camera, always. My third eye, what transforms my emotions in imagines. I have had 3 cameras in the past 10 years. 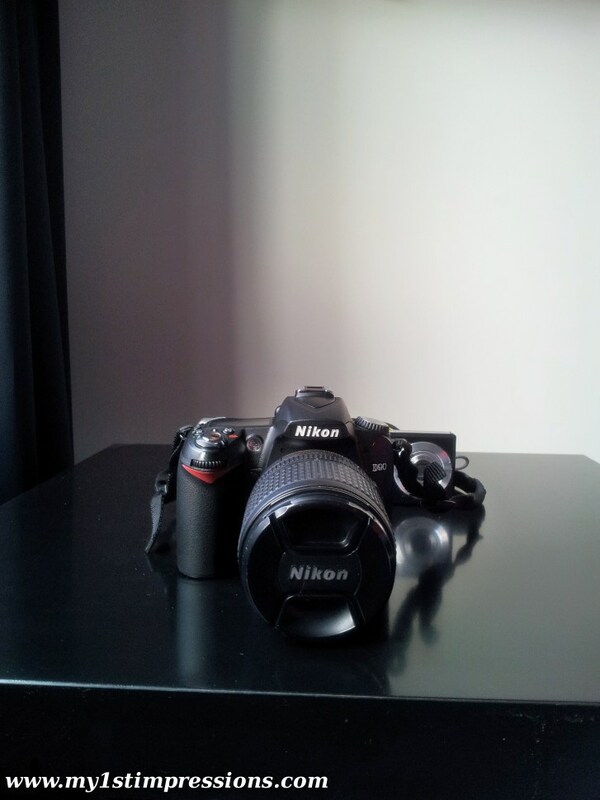 My old Nikon E2200 was a present from a very old friend. I got it in 2004 and with it I traveled almost everywhere. My 1st pictures I took with it were done in 2004, when I moved to Scotland indeed, at the time of the exhibition I was talking about in the #Part1. I still had also the traditional camera with me, but the digital one was still a great news in my life and I immediately found great the fact that I could experiment more. 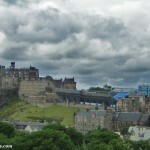 In that period I started to take photos of the Edinburgh castle, a tradition and an hobby that I kept until know. Every time I am back to old beloved Edinburgh, even if with a more modern camera, I still take hundreds of photo of the castle, sometimes even from the same spots of 2004. 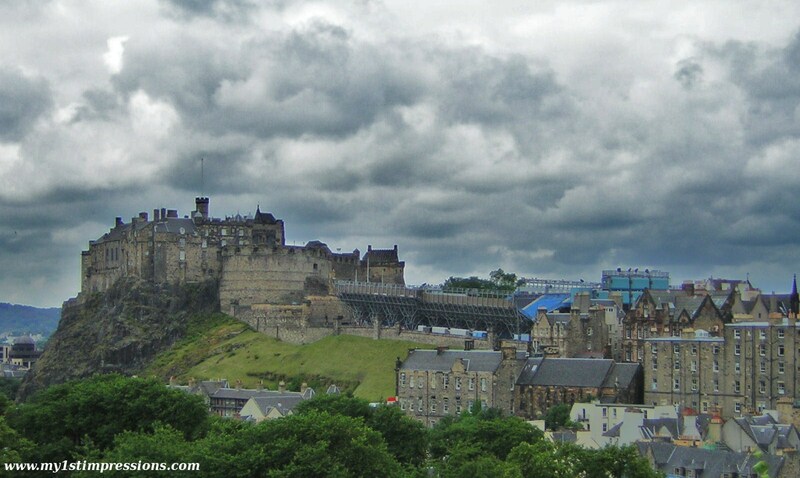 The castle of Edinburgh is one of the places of my life! I keeps enchanting me every time like the first one. Back to my old Nikon, if you observe the pictures I have in my old posts you will definitely see the difference on the imagine quality. At that time that camera was a great one, and it’s funny now to think about it and its only 2.0 pixels available! It was a great tool back in 2004! I have used my old Nikon for 6 years, until 2010, until it became so slow and old that I decided it was time to get a new one. Now I almost don’t use it anymore, but it’s incredible the fact that it still work perfectly. It sill does her job in a great way, considering the age and the evolution over the past 6 years. It’s now a pearl of my personal museum, something I still keep it and watch it at, and even use it sometimes…and most of all love it always. My second camera, my Olympus T105, didn’t have a long life, professionally speaking, as I bought it in February 2010 but in July of the same year I got my actual one, my baby! Back in 2010, when I was going to Iceland , I was looking for something a bit faster and more modern than the old one, and with my Olympus the quality of the imagines got improved indeed. I didn’t have a lot of money to buy a professional one at that time, as I needed all my budget for my trip, but still it was great choice. 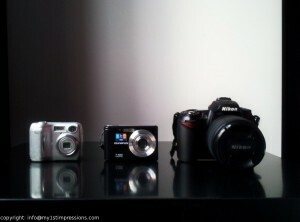 I love my Olympus camera for its functionality, and I still use it when I am with friends and need something practical. 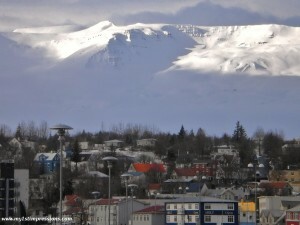 So the only travel my Olympus made was actually Iceland, but what a travel! I have the photos of the Westermanner Islands with my Olympus, a small volcanic group of islands in the South Iceland, one of the little unknown paradises of this beautiful land! 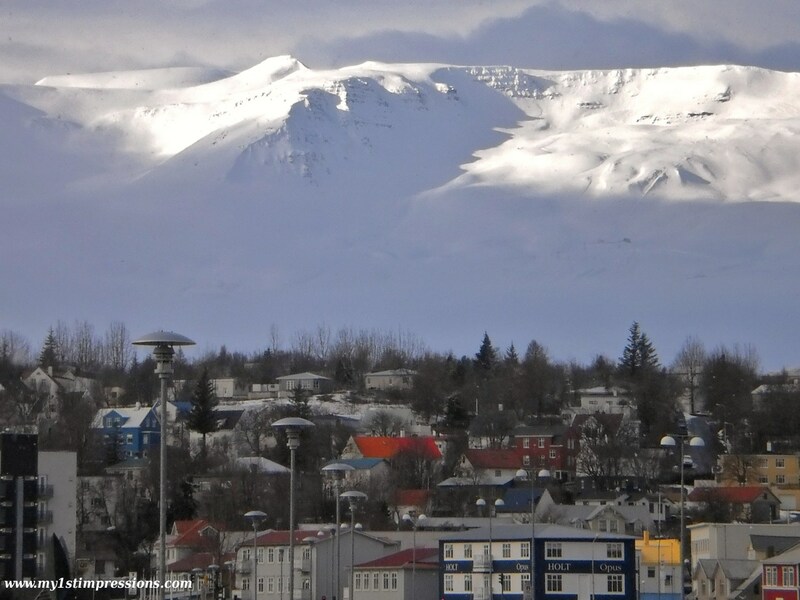 And my Olympus captured indeed my 1st impressions of Reykjavik and Akureyri, where I got stacked for 4 days in the middle of winter. I also have the photos of the concert held in Amsterdam by my favorite Italian rock band of my teenage years. What a night to remember! With a friend we even manage to go to the backstage and talk to the singer, who offered us a cheer with rum! 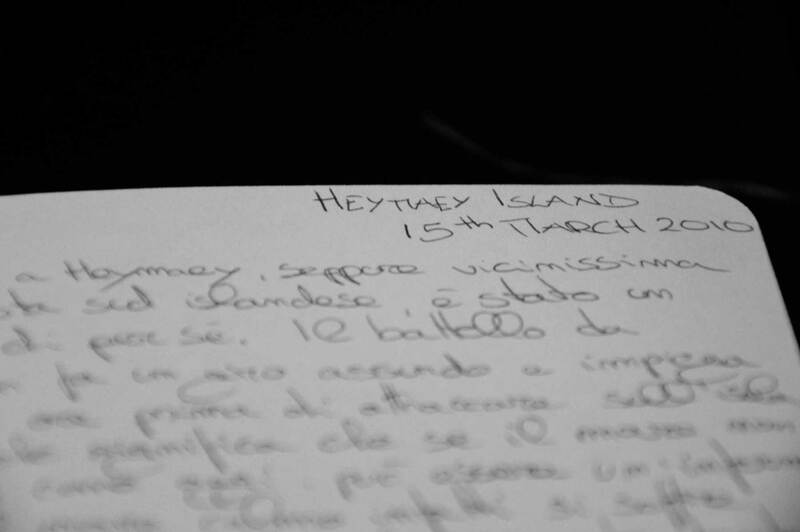 Lot of great moments concentrated in a very short time: my Olympus is a small jewel of my happiness!!! And then it finally came the time to get my Nikon D90! I bought it last year, in July 2010 and from the moment I had it in my hands I understood it would have been my new toy for a long time to go. Since then, my D90 has been a true travel mate wherever I have been. Its perfection makes everything appearing beautiful at my eyes, so that the people can see the same world as the one I see. 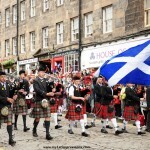 The first trip of my D90 was Scotland again, just two weeks after I bought it. 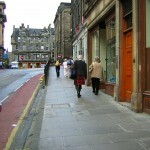 I was coming back to Scotland after 6 years. In those 6 years I had been traveling a lot, but I always had had Scotland in my heart, and that summer was the time to go back. 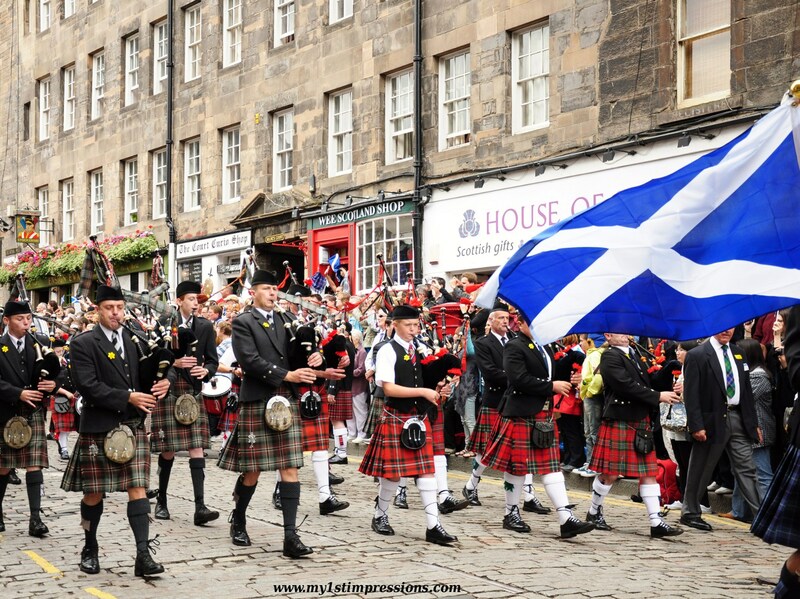 The 1st day I was in Edinburgh an incredible show was just going on on the Royal Mile: a parade of all the Scottish pipe bands of the country. It was like a welcome back and a full immersion in the Scottish world. I tried to capture as much as I could with my camera, discovering all the thousands possibilities of the Manual mode. That was truly a mission, and thank god now I can do much better. The first trip of my D90 was one of the greatest: by car, crossing all Scotland, starting in Edinburgh for the Festival, then heading up towards Aberdeen, on the road of the whiskey distilleries, stopping just in front of the Dunnottar Castle before turning left and crossing all the Highlands until Skye Isle. The Scottish highlands gave me one of the most amazing feeling ever, with their rainy silent atmosphere, the foggy mountain and the green scenery interrupted by amazing lochs surrounding me and making me feel like in a dimension of afterlife. I had to stop the car all the time and keeping taking photos, and then, just before getting to the bridge that reaches the Isle of Skye, the amazing view of the Eilean Donan Castle showed up. I had been there already 6 years earlier, but the Eilean Donan is one of those places that keeps astonishing me all the time for the rest of my life. In the middle of the loch, surrounded by high green mountains, on a small solitary isle reachable only by a narrow bridge: it’s one of the most beautiful view you can see in the world and the best entrance to the magical world of the Skye Isle. 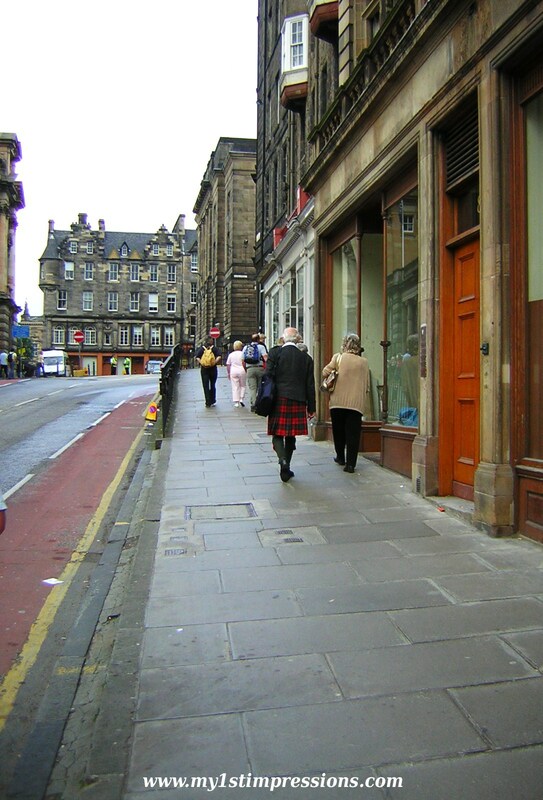 When I came back to Scotland once more in 2011 ( I need to go back there at least once a year, Edinburgh keeps a piece of my heart!) a lot of progress were done by me and by my camera. Even though Scotland is one of the most difficult places to photograph, due to the weird sky light that keeps overexposing the pictures, I had the feeling I was in such a better relationship with my D90, and the proof was the beautiful shots I got at the tattoo festival under the storm! Now me and my camera are once more inseparable. From Sicily to Iceland, to Patagonia…my camera is my eyes, it’s my way of showing you my world, the one that keeps enchanting me and bringing me on the road once more.